Optical cable 2 fibers with two steel wires, suitable for direct burial in the ground and for air. 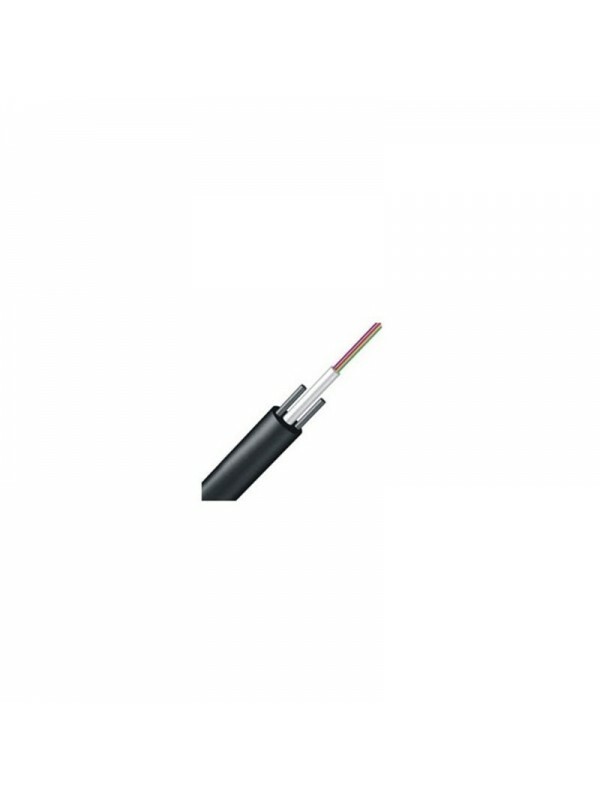 Optical cable type GYXTY single mode with metal FRP. Number of fibers 2 to 12 type G652D. Thickness of steel wire: 0.5mm - 0.8mm.